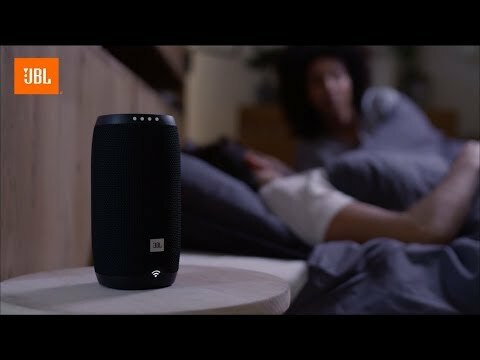 JBL Link 20 is rated 3.7 out of 5 by 136. 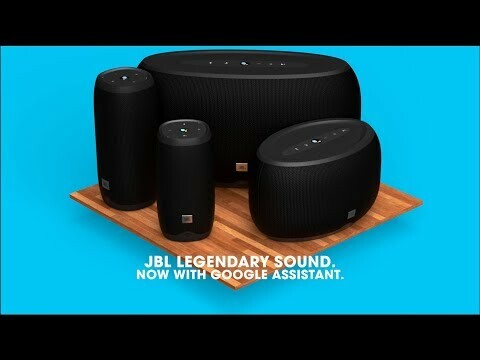 Rated 5 out of 5 by OldDawg554 from Deep Full Sound As like the JBL Control Monitors I have owned for years, this Bluetooth speaker takes clean wireless sound to the next level. Very pleased with purchase. Rated 5 out of 5 by Michael1000 from Great features! Looking forward to taking with me on my vacation with the family. Rated 5 out of 5 by Bill Payer from Excellent in nearly every department What a device! The quality of the sound is first rate, the ease of use is superb and the features are a joy. I listen to BBC Radio 6 music a lot and to be able to ask for it to be streamed rather than messing around getting a Bluetooth connection is what technology to enrich our lives is all about. The only slight downside is the reduction in battery life compared to a Bluetooth version and I'm assuming this is due to the Google assistant. But the positives massively outweigh this slightly negative point. Overall, it's superb and why did I wait so long to buy one. Rated 5 out of 5 by Murf from Fantastic Great product, particularly like it's portability I can take my music anywhere in or around the house. Probably useful in the campervan too linked to mobile phone. Battery life pretty good too. I've had my jbl link 20 for 2 weeks and it just stopped working right in the middle of playing music now the 4 lights at the top keep flashing and it won't connect, please help! HOW CAN I MAKE CALLS VIA IPHONE / GALAXY? UNABLE TO CALL THRU SPEAKER. Are there any hopes or glimpses this could be available with a software update or should we just forget about it? 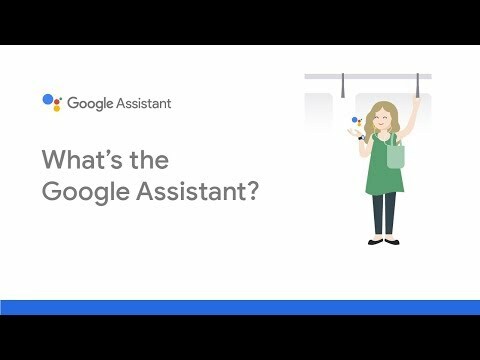 How do you avoid the (any) speaker from being voice activated when you say &quot;ok google&quot; to your phone? Hi ! 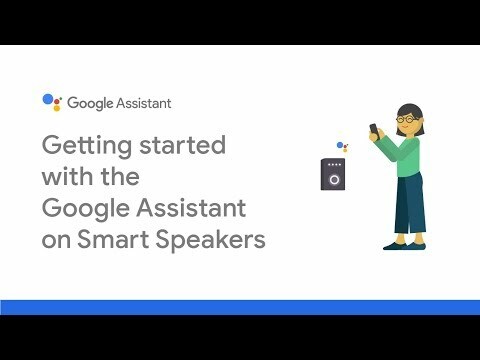 I just bought link 20 and it works fine as google home speaker, but when i connected it to my phone via BT and tried to watch a youtube video , the was a noticeable lag in audio, is it fixable? How is this integrated with smart hubs? 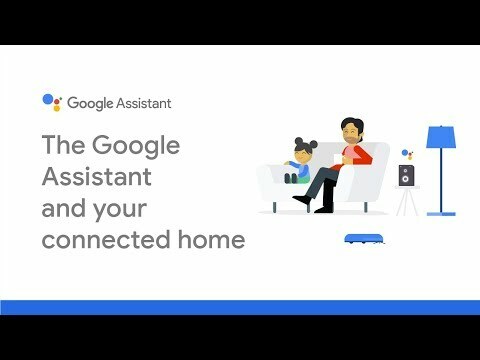 Smartthings maybe? does the link 20 have a jack for wired auxilliary input? The JBL Link 20 can only be linked to an audio source via WiFi or Bluetooth. It has no provision for a wired auxiliary input. how is the bass? Is it better than the Flip 3? Yes, The JBL Link 20 has more bass with it's frequency response of 65Hz&ndash;20kHz which makes listening to music more enjoyable. This is the wrong thing to get if you want to add better audio to a TV. You're going to want either a sound bar, or sound base, or a powered pair of speakers to go on either side. The JBL Link series don't have any way to receive the TV's audio.